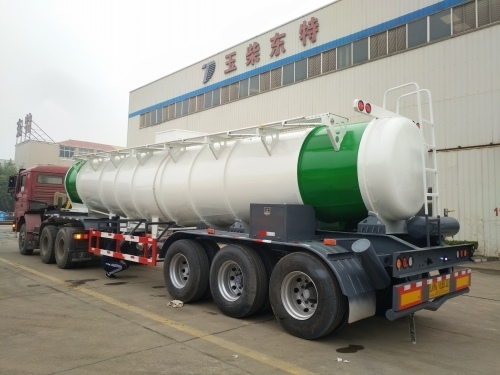 Description:Acid Tanker Trailer manufacturer / supplier, offering Aluminum Fuel Tanker Trailers,Firefighting Trucks, etc. 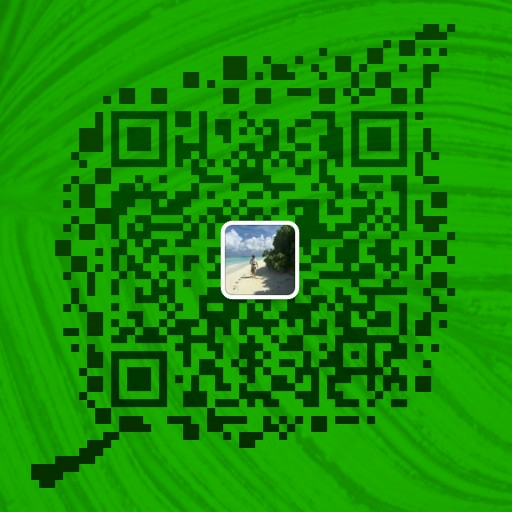 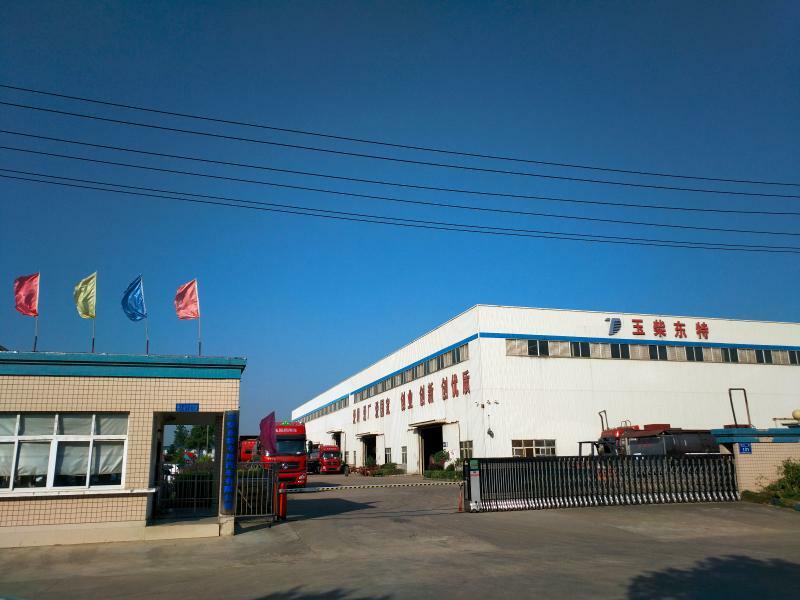 , offering Aluminum Fuel Tanker Trailers,Firefighting Trucks, etc. 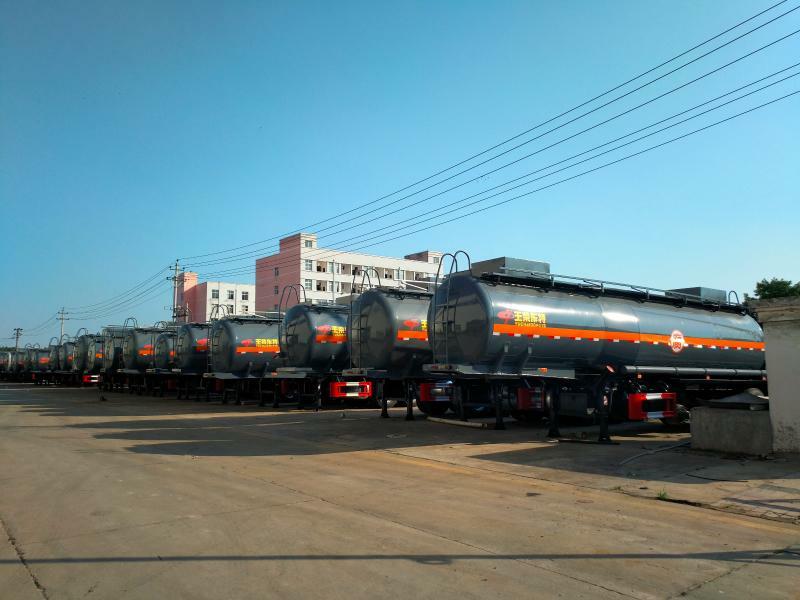 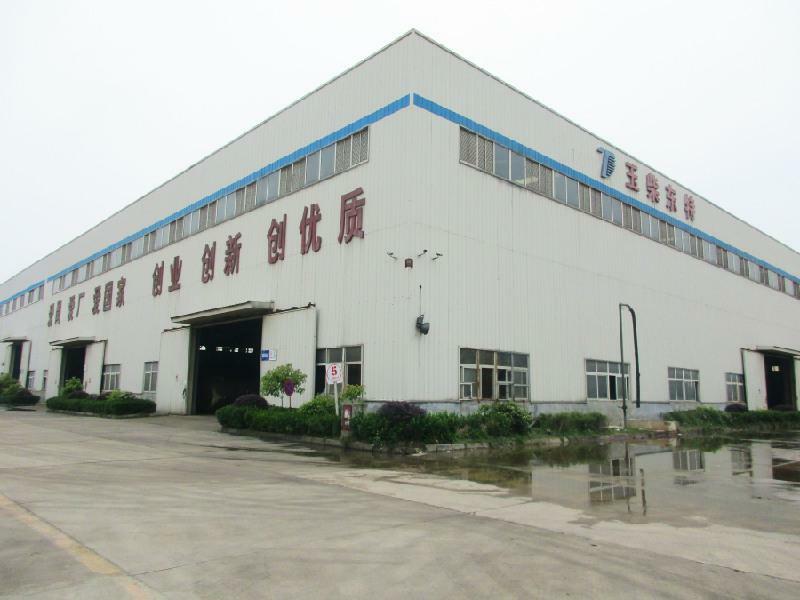 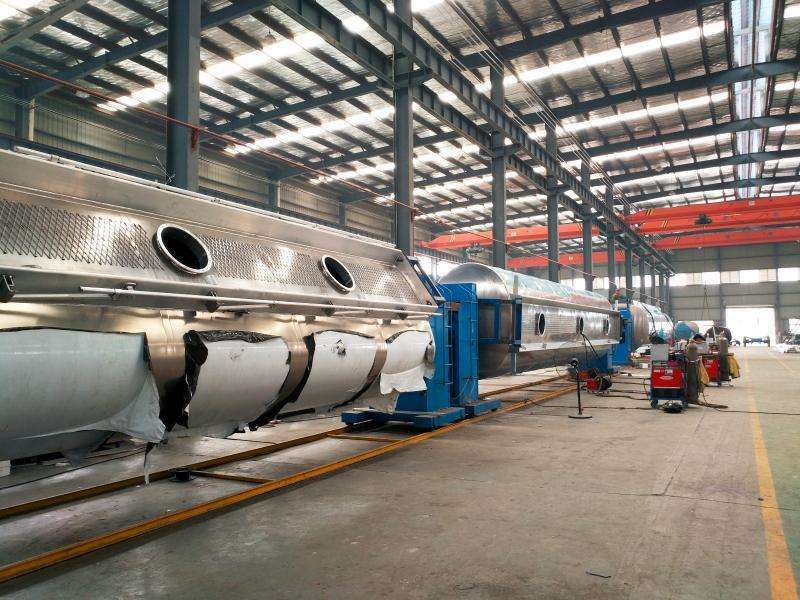 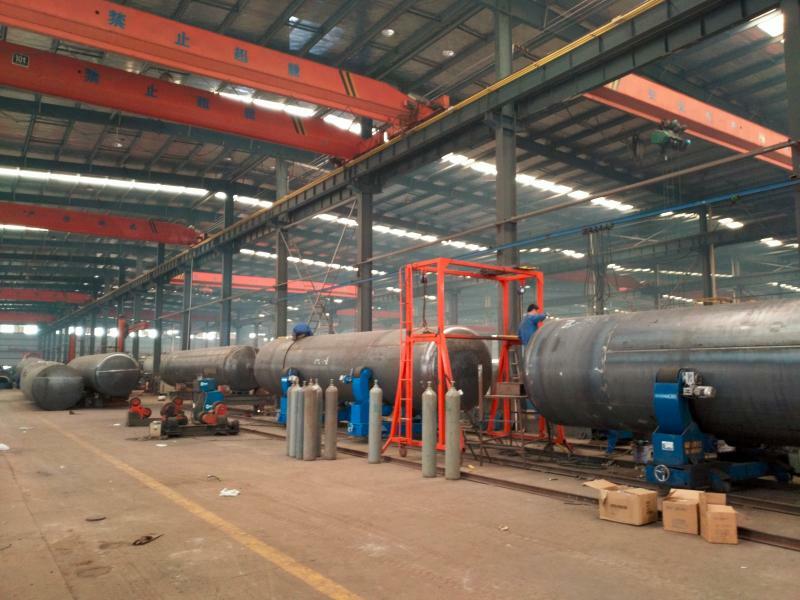 Our company produces Aluminum Fuel Tanker Trailers, Sulfuric Acid Tanker Trucks, Firefighting Trucks,Vacuum Sewage Suction Tanker and other products, in the customer base has a good reputation.